Anymore most folks take electricity for granted. But not these folks. 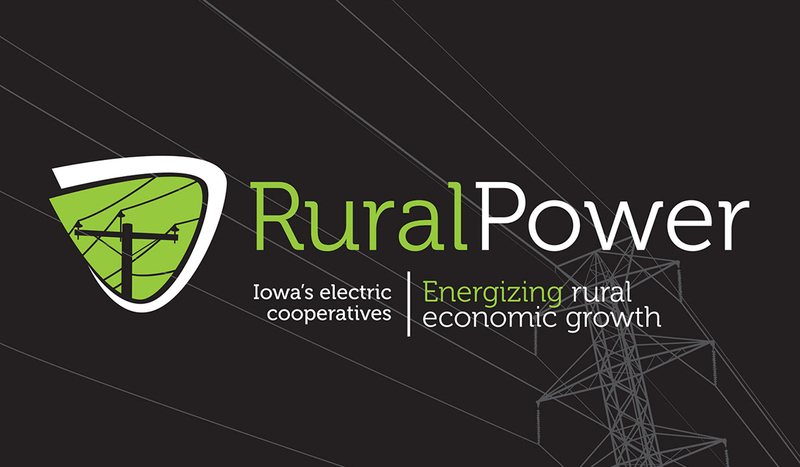 The Iowa Association of Electric Cooperatives supports the not-for-profit electric cooperatives that power the lives of 650,000 Iowans in all 99 counties. Since 1942, IAEC has represented Iowa’s rural electric cooperatives through education programs, youth activities, community resources and legislative involvement. If knowledge is power, Lessing-Flynn helps IAEC bring power to the people. Our organizations have collaborated on numerous marketing initiatives that have generated electrifying results, including a monthly magazine for rural Iowans, a powerful website redesign and annual company reports that are often too hot to touch.